Coyne, who helped the U.S. Women's Olympic Hockey team win gold at the Winter Olympics, used her stick to toss the White Sox first pitch. 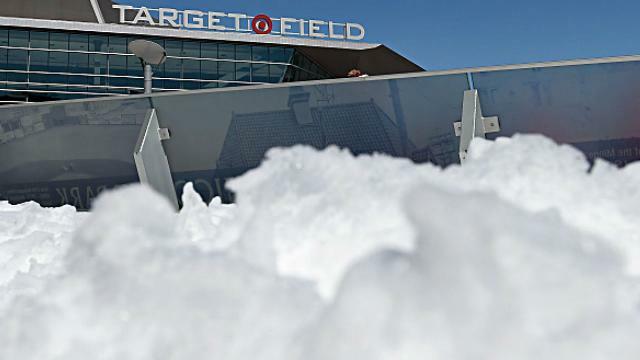 The Twins had three of their four games against the White Sox canceled, while the NHL's Jets saw their flight to Minneapolis land in Duluth. 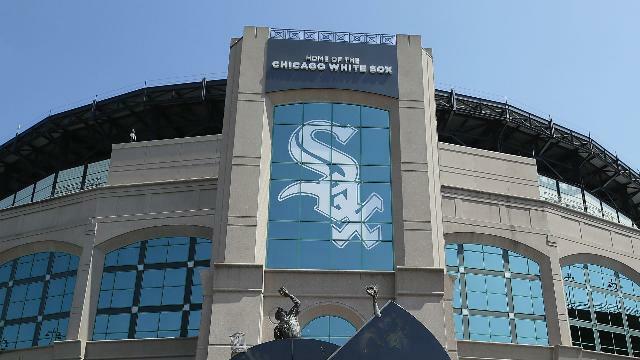 Inclement weather has caused problems for the Minnesota Twins and the Minnesota Wild in both MLB and NHL. 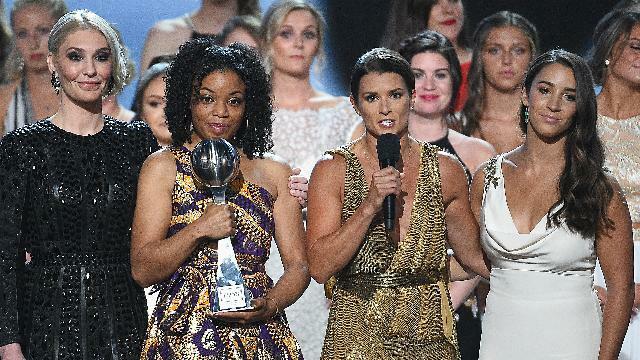 The survivors of the USA Gymnastics abuse scandal stole the ESPY Awards show hosted by Danica Patrick.